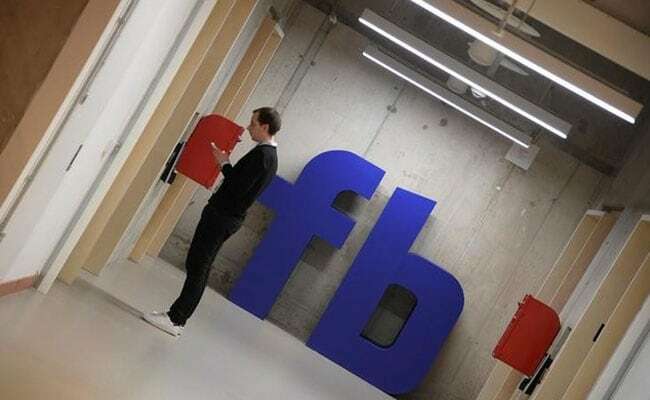 Facebook Inc said on Tuesday it will ban ads promoting financial products and services tied to cryptocurrencies and initial coin offerings. Facebook Inc said on Tuesday it will ban ads promoting financial products and services tied to cryptocurrencies and initial coin offerings. "We've created a new policy that prohibits ads that promote financial products and services that are frequently associated with misleading or deceptive promotional practices, such as binary options, initial coin offerings and cryptocurrency," Facebook's product management director, Rob Leathern, said.